Catrin Volker dreams of a peaceful life training horses. It's not to be. Comets appear in the night skies, announcing the return of a goddess. 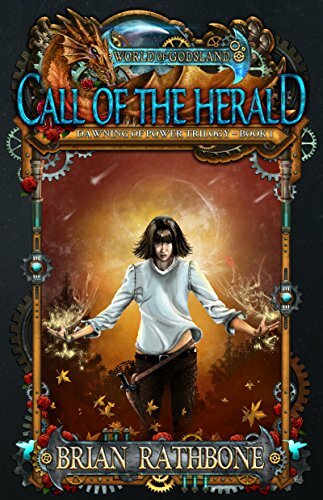 While trying to save her friend from bullies, Catrin unknowingly triggers powerful, ancient, magic and fulfills a prophecy that says she will destroy entire nations.